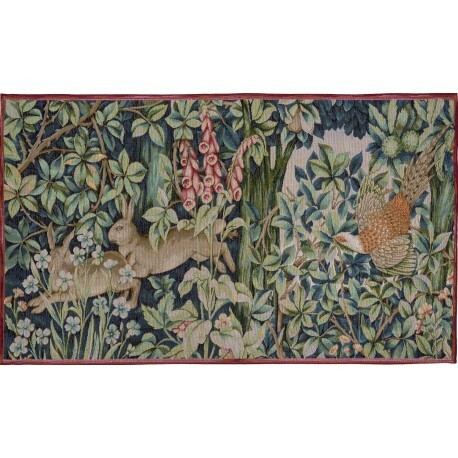 Home > Collections>History and Legends>Tapestry hare "greenary"
Very beautiful decorative tapestry inspired by "Greenery" by William Morris. 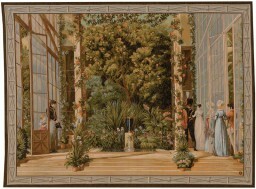 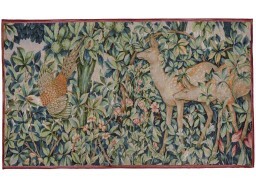 On a dark green background, this hanging represents a part of the tapestry. 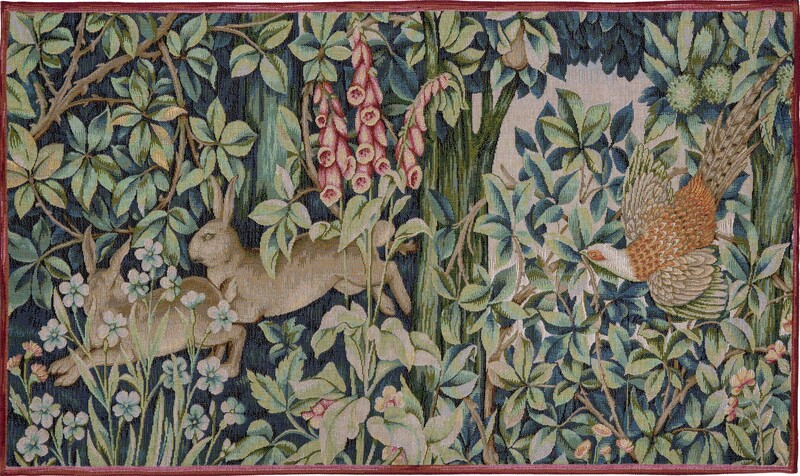 Here we can visualize two hares fleeing into a forest. 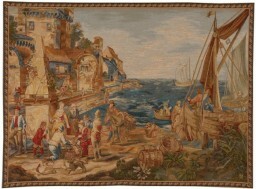 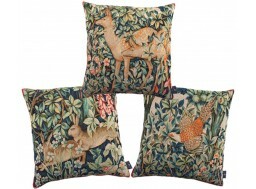 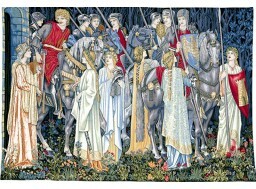 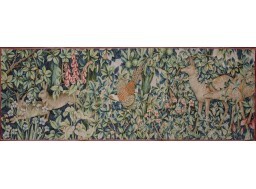 This tapestry is woven in cotton, in a factory in the north of France, Jacquard process.